There is great excitement in the Jewish community in the Russian city of Kazan, as preparations are underway for the great historical event that will take place this Wednesday, G-d willing. The 20th of Cheshvan marks the birthday of the fifth Lubavitcher Rebbe, the Rebbe Rashab, who founded Yeshiva Tomchei Tmimim. On the eve of his birthday, yet another branch of this yeshiva will be opened and dedicated in the capital city of Tatarstan, which is Russia’s largest Muslim republic. The new yeshiva building is situated on the same parcel of land as the city’s Central Shul. 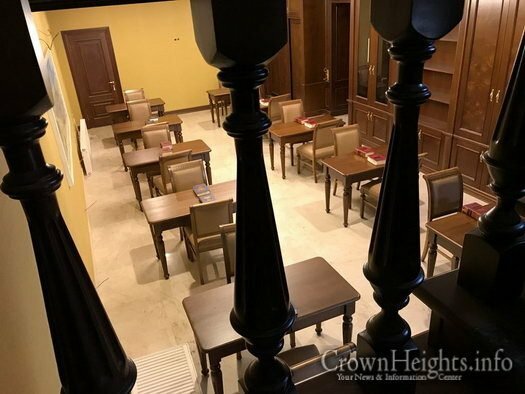 It boasts large, beautiful study halls that were lavishly renovated and adapted to meet the Yeshiva’s needs by philanthropist Reb Dovid Aminov of Moscow. 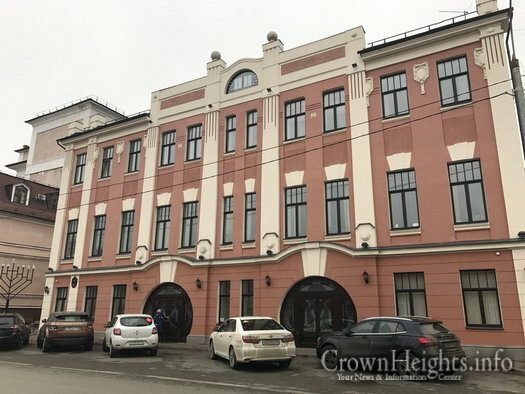 The establishment of this yeshiva constitutes a major breakthrough in the development of the Jewish Community in Kazan. 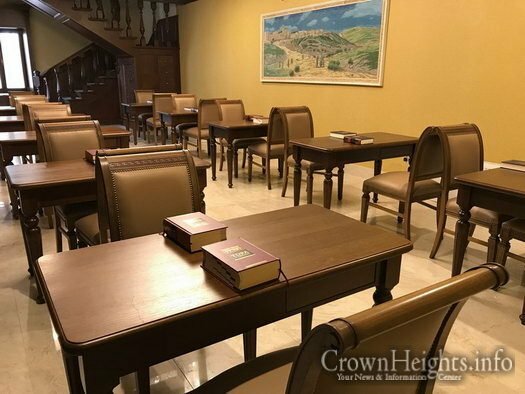 It will host and activate a variety of programs related to the study of Torah and Chassidut for all ages and levels, from beginners to advanced, under the leadership of the Shliach Rabbi Yitchak Gorelik. 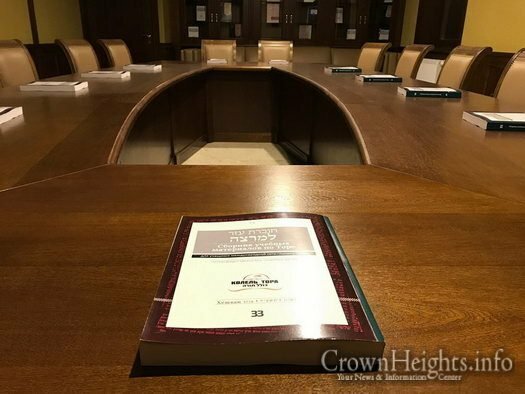 The announcement about the new yeshiva was covered in all the local media, especially about the guests of honor slated to attend the opening ceremony. These include the Chief Rabbi of Russia, Rabbi Berl Lazar, the President of the Republic of Tatarstan, Mr. Rustam Minnihanov, the president of the Federation of Jewish Communities in the FSU, Rabbi Alexander Boroda, philanthropist Mr. David Aminov, Mayor of Kazan Mr, Ilsur Metchin, and many more friends and supporters of the community.